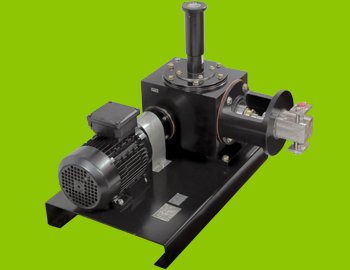 The Rosin Dosing Pump is uniquely designed by our engineers. These pumps have optimized dosing head design & 100% stroke length enables you to smoothly dose the liquid. 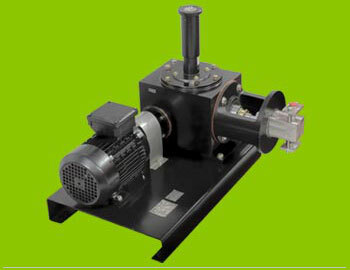 Rosin Dosing Pump is extensively used in Paper Industry.